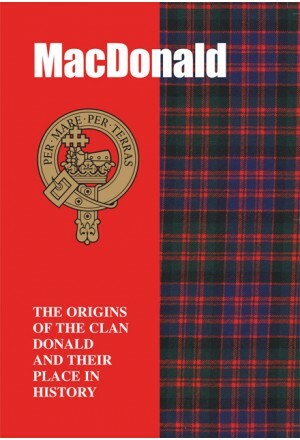 Bearers of a name that resonates throughout the pages of the frequently turbulent drama that is Scotland’s story, the MacDonalds of today take their name from Donald who, in turn, was a grandson of the famed twelfth century warrior Somerled. Adept at warfare on both land and sea, the MacDonalds were embroiled in many of the pivotal events in the nation’s history. 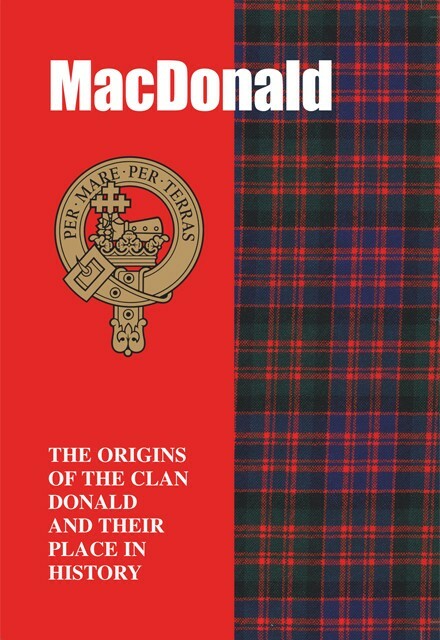 They fought at the side of Robert the Bruce at the battle of Bannockburn in 1314, while in 1692 the MacDonalds of Glencoe were infamously set upon and slaughtered by government forces. Prominent supporters of Bonnie Prince Charlie in the Rising of 1745, the MacDonalds were also among the Jacobite dead at the battle of Culloden in 1746, while it was Flora MacDonald who later selflessly helped the fugitive prince evade capture. Shot through with high drama, romance and tragedy, the proud tale of the MacDonalds is presented here.